“Can you grab us some wine glasses?” your friend asks as she opens a bottle in the other room. Then, you open the cabinet and realize you had no idea how many types of wine glasses there are. There are actually six main types of wine glasses to suit different kinds of wine and some of those have three or four subtypes! No, it’s not overkill or just for looks. Depending on what you’re drinking, you want different shapes of wine glasses to highlight the features of each different type of wine. 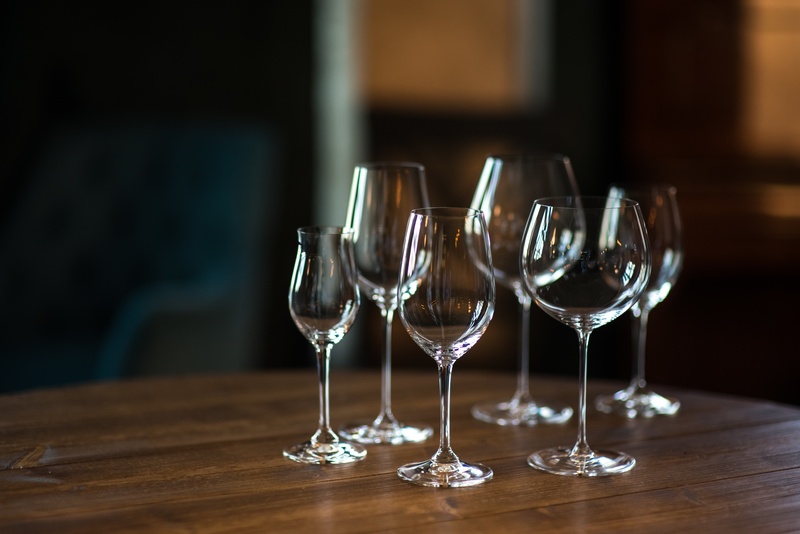 Let’s take a look at the main types of wine glasses and why they matter for your drinking experience. Wine glasses come in all different shapes and sizes designed to bring out the best characteristics and flavors of a particular type of wine. From champagne flutes to all-purpose wine glasses, the options are endless. But chances are you may not have the space in your home to accommodate all of the options available. So which are the best glasses to have at home? Autumn means many things, and the season is ripe for trips to wine tastings and wineries. 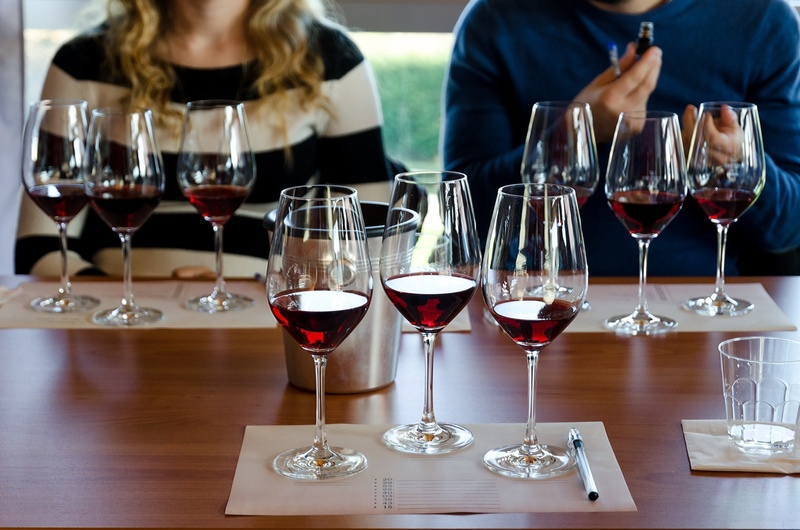 Whether you are a novice or a natural in the tasting rooms, there are always questions that we're asked about —what to expect, what to do, and especially, what not to do at a wine tasting. We've put together an easy cheat sheet of basic wine tasting etiquette to make your next visit an experience you'll remember. 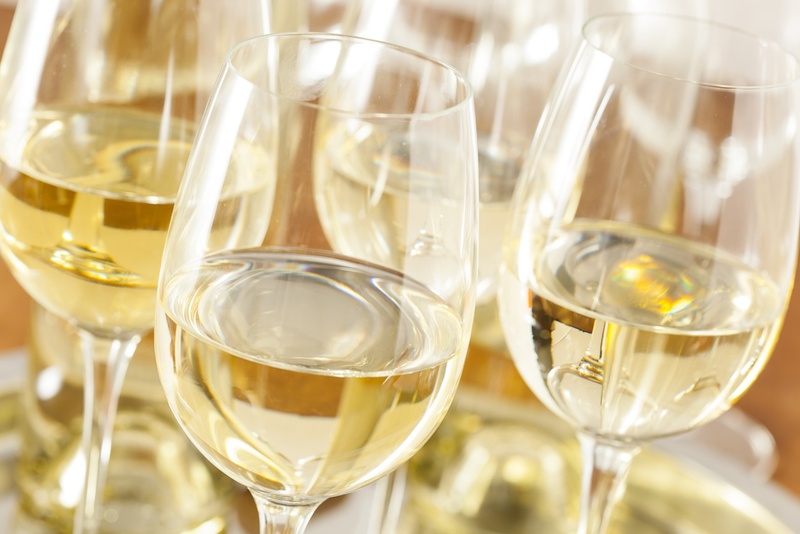 New to White Wine? Here's a Crash Course on Finding Your Favorite. Picking the right white doesn't need to be a fright. Looking at the miles of choices can feel overwhelming and we don't blame you for feeling bleary eyed as you try to discern a Pinot Gris from a Chenin Blanc. But don't let that stop you from experimenting and enjoying white wine. If you’ve ever been to the Minnesota State Fair, you know you’re bound to find just about any food on a stick, and a lot of competition. From arts and crafts, to livestock and garden fresh foods – every year, hundreds of Minnesotans enter their talented work for a chance at the blue ribbon. 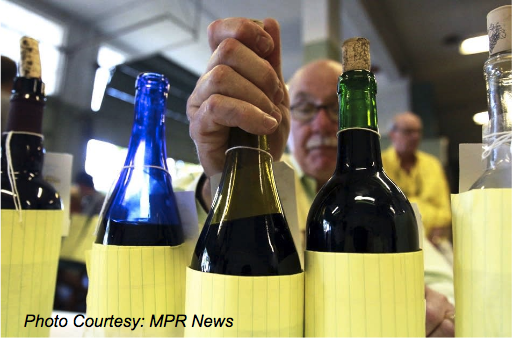 That’s also true for the amateur winemaking competition, which has been a part of the Minnesota State Fair for decades. All aboard! Imagine a leisurely cruise along the stunning St. Croix River on a beautiful charter boat while sipping from an array of specially curated wines and beers. 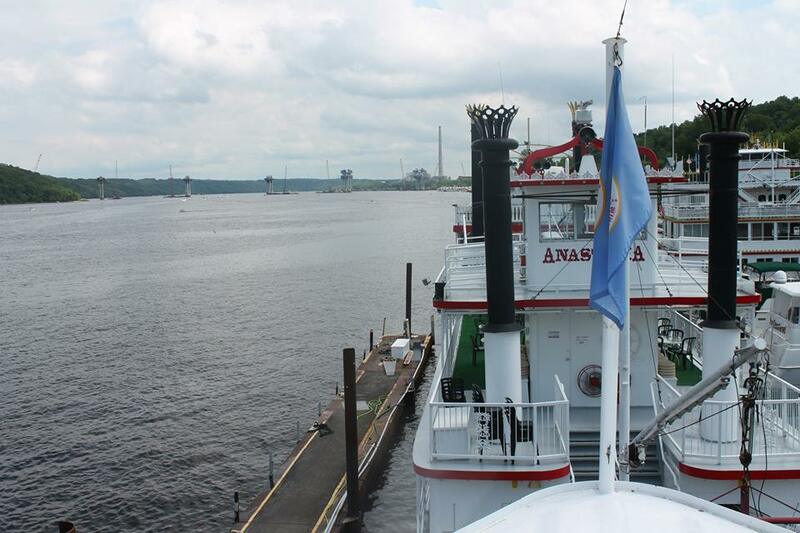 You can do this, by attending one of Haskell's Summer Boat Cruises! 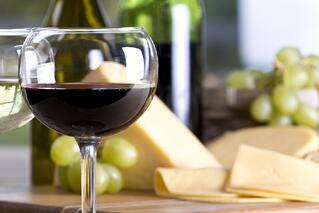 Why do wine and cheese make such a heavenly pair? Science. 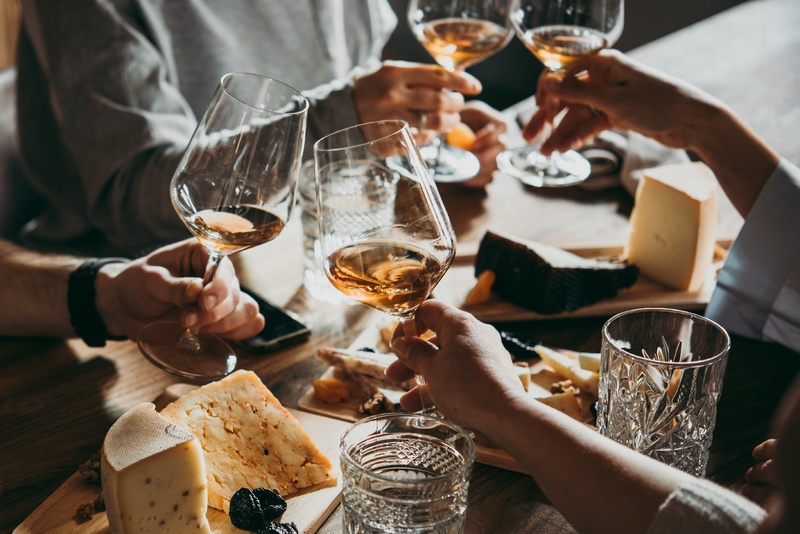 One study looked at "mouthfeel," and another recent scientific study examined how cheese influenced perception of wine. We also know that they just taste great, especially when you have the right pairing. So, what cheese goes with what wine, or perhaps what wine goes with the cheese? You need to start somewhere, so we'll start with OUR list. 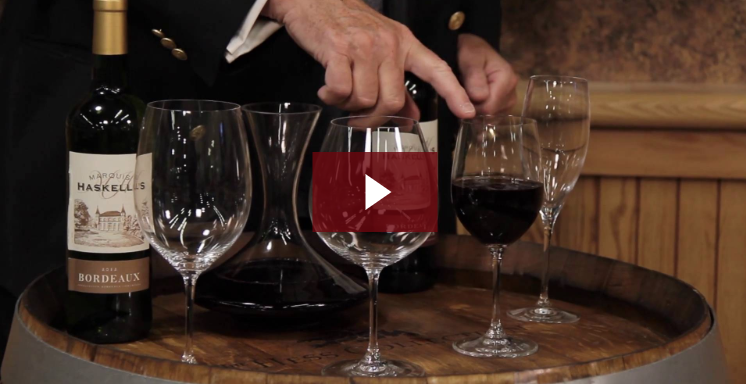 When it comes to wine, it's all about versatility. It can be complex, simple, sophisticated or affordable – no matter your favorite blend. It's also been around since basically forever. 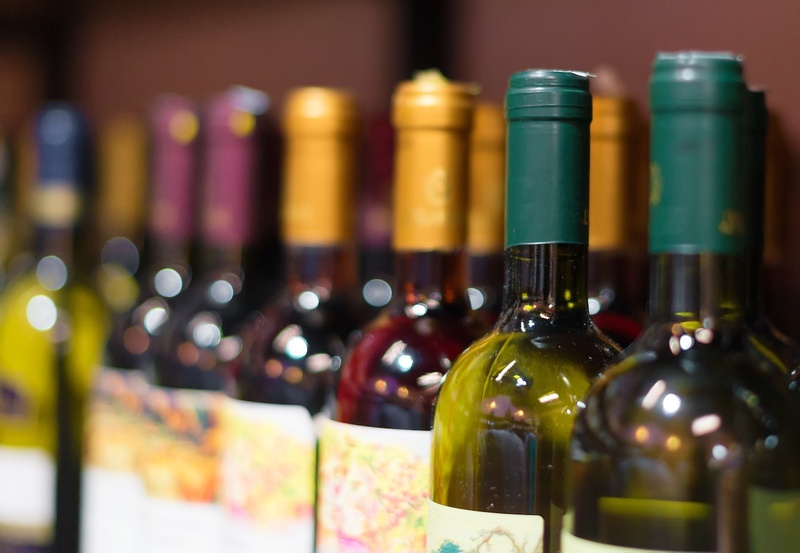 Wines have been enjoyed by humankind for thousands of years (archaeologists found evidence in Georgia dated to circa 6000 BC), and now in the 21st century we can marvel at the thousands of wines available to sip and swirl on any given day. There are red, white, rose, sparkling and more than 10,000 types of wine grapes around the world. So, where does one even start? No worries. We have Jack Farrell and the entire Haskell's team of wine experts to help. It's easy to keep choosing the same bottle of wine simply because the choices can be overwhelming. There are literally thousands of wine options from which to choose – from red, to white, and even "in-between." 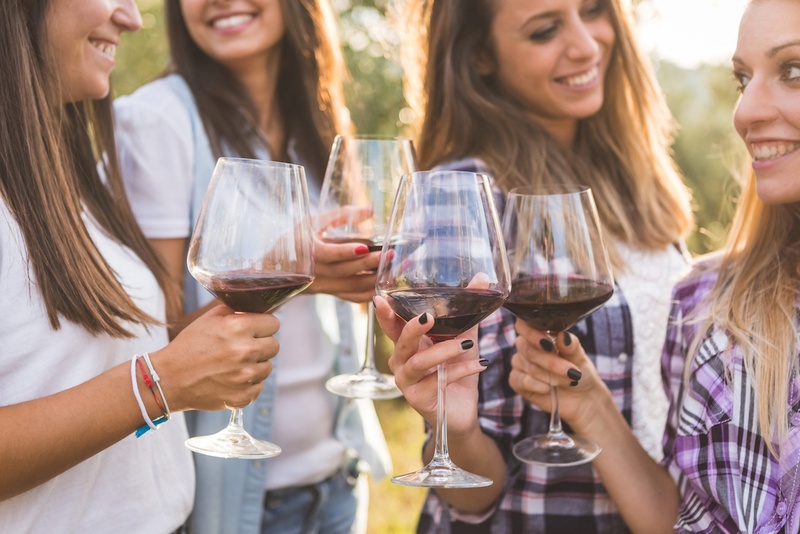 Our wine experts work hard to make it easier for you when it comes to choosing a wine for the right occasion — and sometimes, that occasion is simply because it's spring in Minnesota.